As India celebrates Holi on Thursday, members of the Indian sports fraternity poured their wishes on Twitter urging the citizens to warmly welcome the onset of the new season. 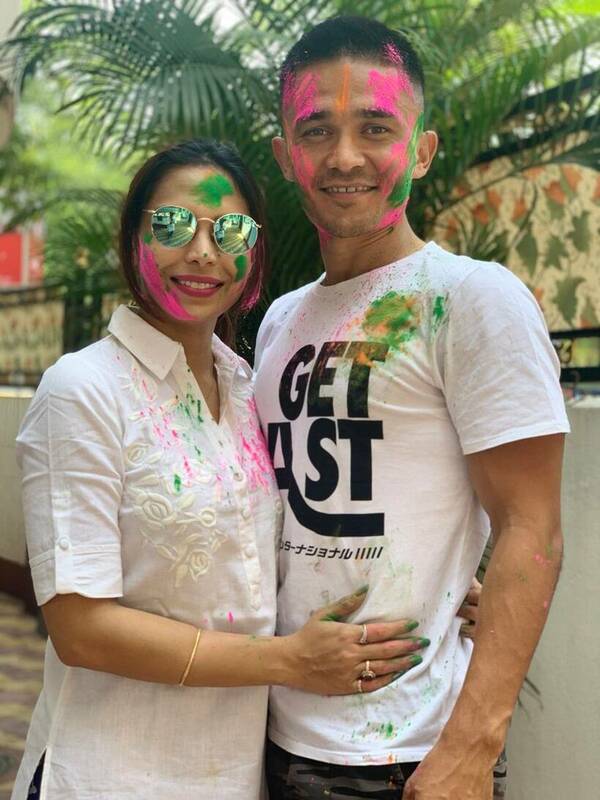 India football captain Sunil Chhetri celebrated 2019 holi with his wife and wished all his fans happy holi. He tweeted the picture and said, "Hoping that colour fills all if our lives, not just today but always. 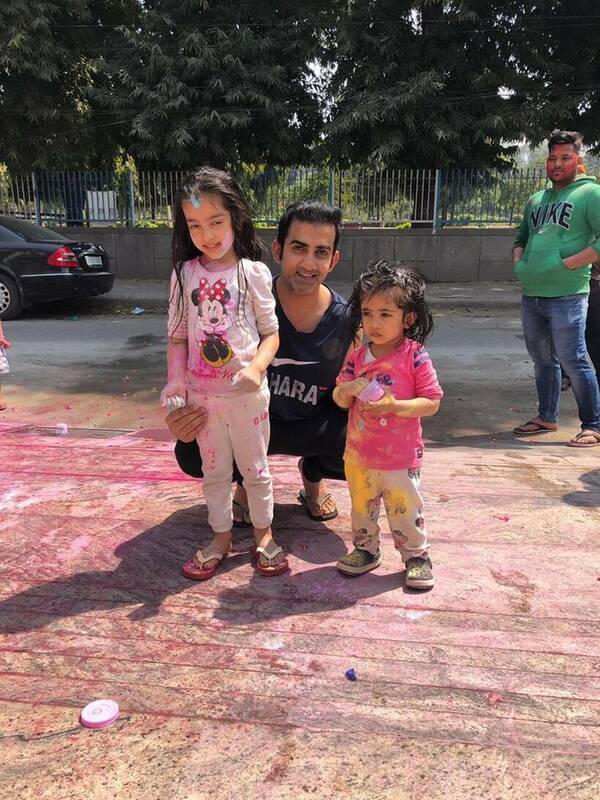 Wishing everyone a #HappyHoli"
Gautam Gambhir spent the day with his kids. The former cricketer wishes his fans a safe holi. 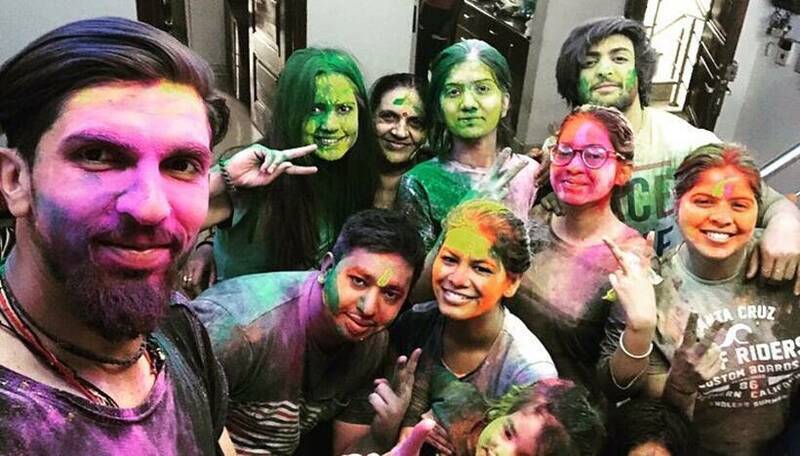 Ishant Sharma said, "With the spirit of togetherness, wishing you and your family a very happy and safe holi!!! Cheers!!" 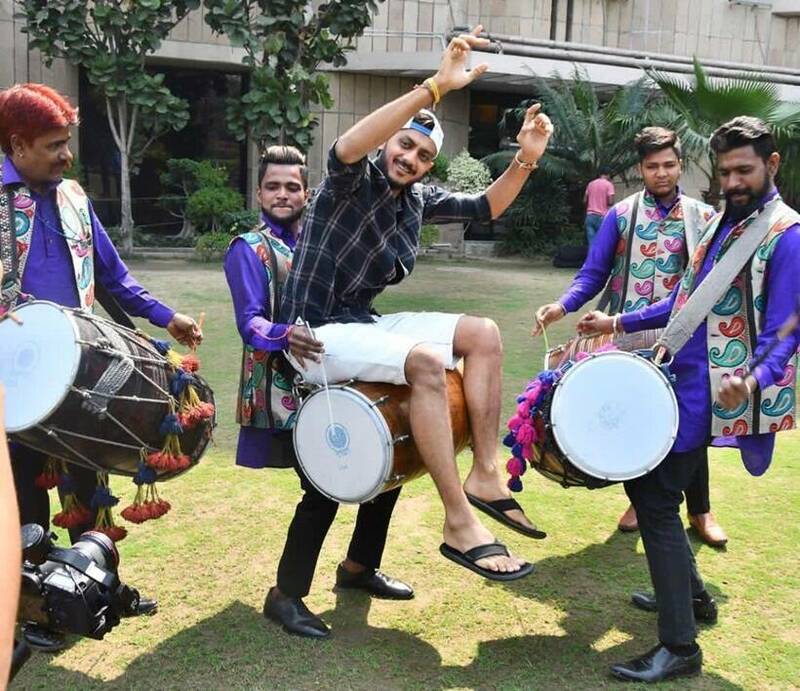 Delhi Capitals' Axar Patel danced on dhol to celebrate the festival. He said, "May your life stay coloured with colors of happiness, fun, and laughter. Happy Holi!" 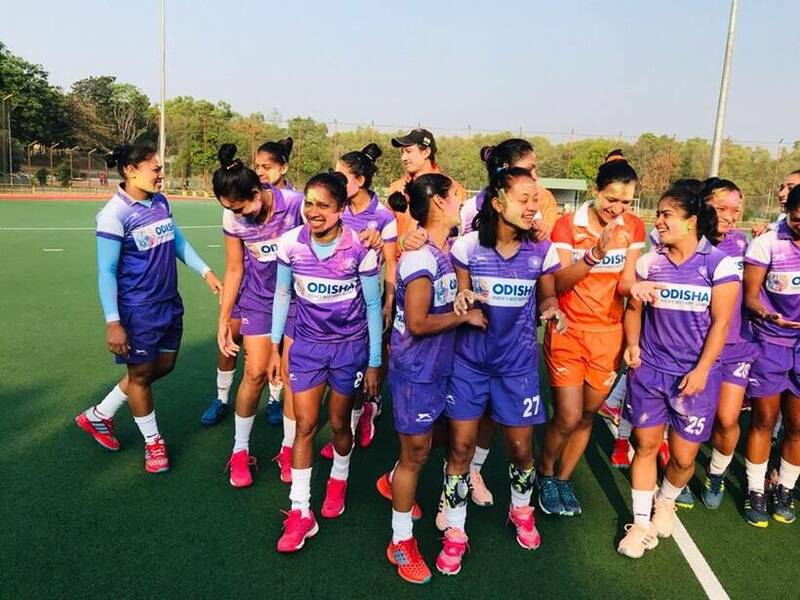 Indian women hockey player Rani Rampal celebrated the day with her teammates. The smiling girls are pictured at a hockey field with colours on their faces. 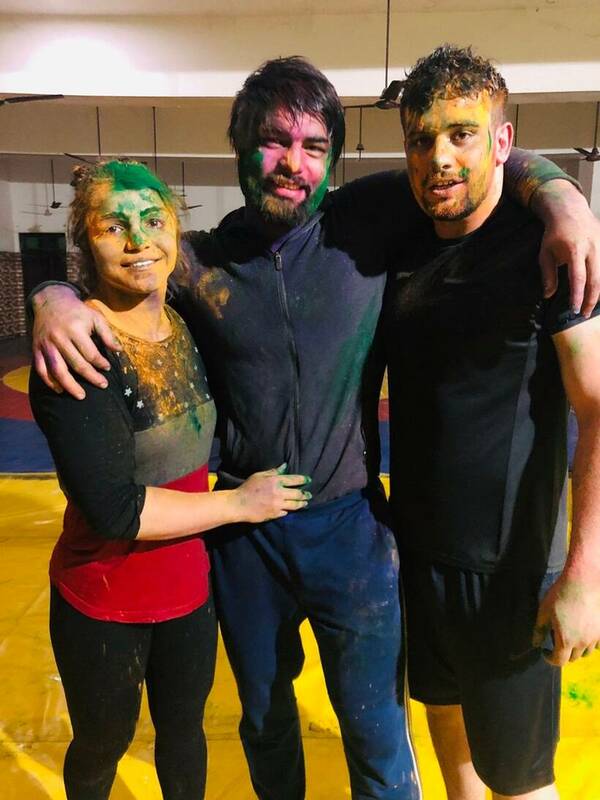 Olympic bronze medallist Sakshi Malik spent the day with her husband Satyawart Kadian, who is also a wrestler, and wished everyone 'a very happy Holi. May God fill your life with color of happiness and joy." 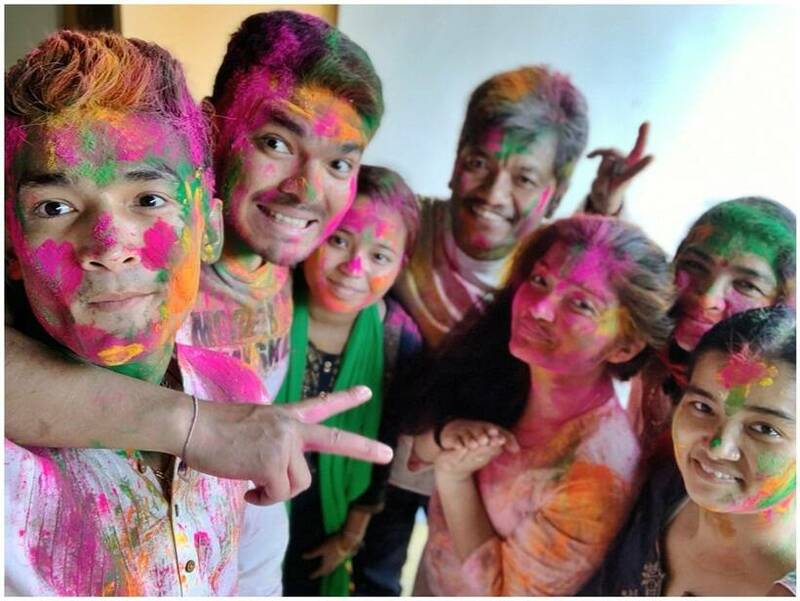 Shiva Thapa enjoyed a colourful holi and wished his fans, "Life is the most colorful festival, Spread love and peace."